Hey there. 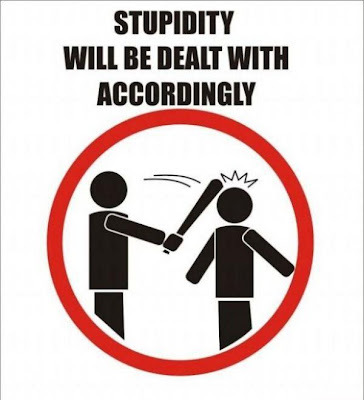 I need to hang one of these on my office door. I need to hang one of those on my self. Also, I should carry a bat, it would make it more believable lqtm.